Delegates from Yemen’s Ansarullah revolutionary movement, escorted by United Nations Envoy to Yemen Martin Griffiths, departed from the Yemeni capital city of Sana’a to Sweden to attend UN-sponsored peace talks with representatives from the administration of former Yemeni president Abd Rabbuh Mansur Hadi. 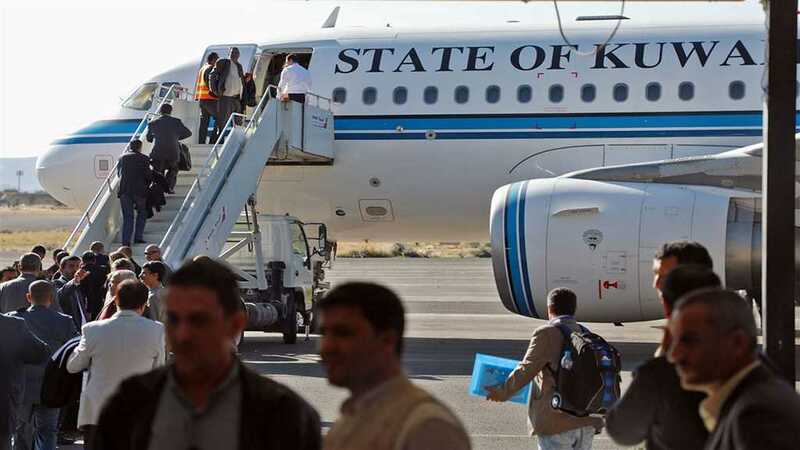 The Ansarullah delegation left aboard a Kuwaiti airliner on Tuesday, one day after 50 wounded fellow fighters were allowed to fly to neighboring Oman for treatment in a major boost to peace efforts. 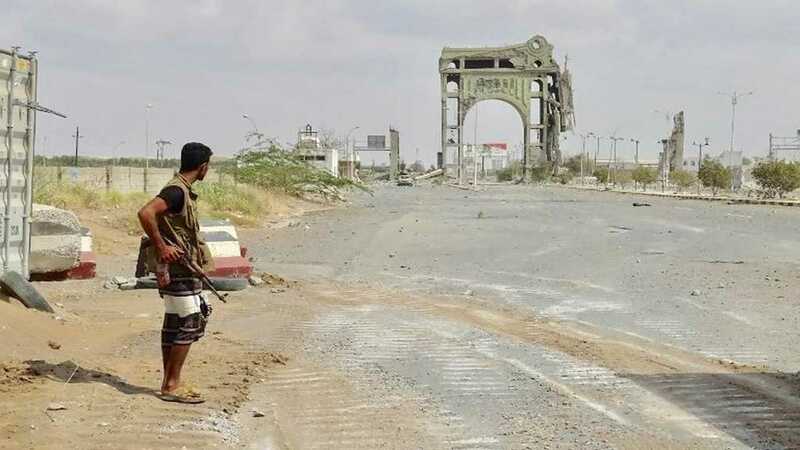 Relatively, an unnamed senior United Nations official reported that Griffiths offered to accompany the Ansarullah delegates after they voiced fears that the Saudi-led military coalition, which has imposed an aerial blockade on Yemen and is conducting a devastating aerial bombardment campaign against the impoverished Arab country, might intercept the flight. 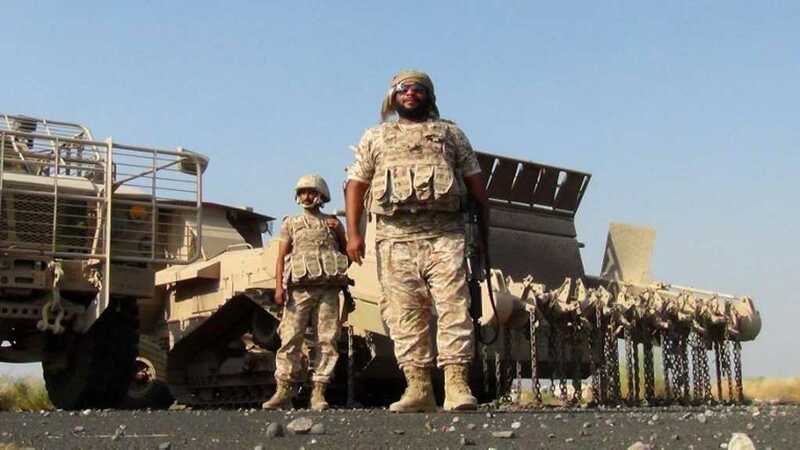 Ansarullah, furthermore, announced that preliminary consultations with Saudi-backed Hadi loyalists could begin as early as Wednesday. Although no date has been announced for the start of the talks, the main schedule supposes that the first day will be on December 6. Britain, for its part, presented a draft UN Security Council resolution on Yemen, and called on warring parties to restart peace negotiations. “The conflict in Yemen can only be resolved through an inclusive political process,” the draft resolution said. 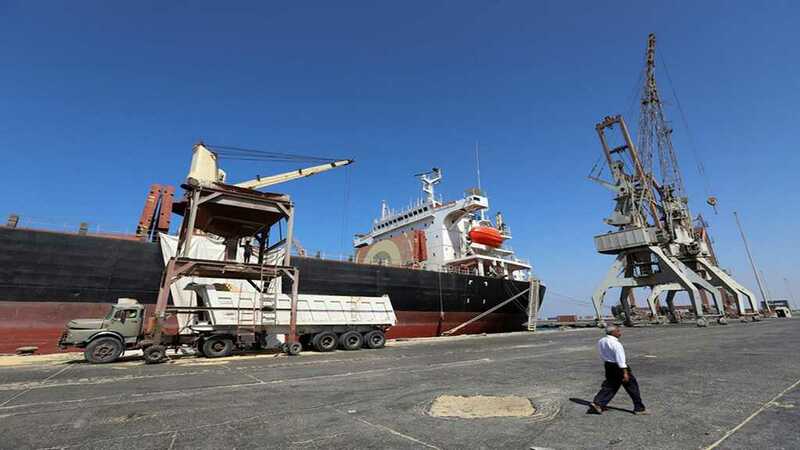 The draft sets a two-week deadline for warring Yemeni parties to remove all barriers to humanitarian aid, halt attacks on civilian areas and allow unhindered access to the strategic port city of al-Hudaydah.